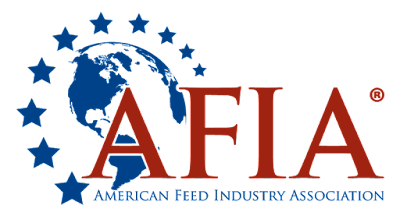 The American Feed Industry Association and Feedstuffs announced the four category winners for the 2018 Feed Facility of the Year (FFY) program. AFIA has congratulated Famo Feeds of Freeport, Minn., as the winner of the commercial dry livestock feed plant category; Koch Foods of Morton, Miss., as the winner of the integrator category; Quality Liquid Feeds of Clovis, N.M., as the winner of the liquid feed plant category; and Trouw Nutrition of Highland, Ill., as the winner of the premix manufacturing plant category. "Each of these facilities has shown it is very deserving of being considered a top plant in its respective category in the 2018 Feed Facility of the Year program," said Gary Huddleston, AFIA's director of feed manufacturing and regulatory affairs. "After months of thoroughly reviewing applications and touring facilities to determine these winners, AFIA is thrilled to announce them, and we look forward to naming the overall winner in a couple weeks at the International Production & Processing Expo. We hope all applicants receive the value the benchmarking program tool provides in helping them on their journey toward continuous improvement." The FFY award program is recognised as a first-class benchmarking program for the animal food industry. It compares and recognises top-performing facilities in four categories: commercial dry livestock, integrator, liquid feed and premix, and from those, an overall winner is selected to receive the FFY award. 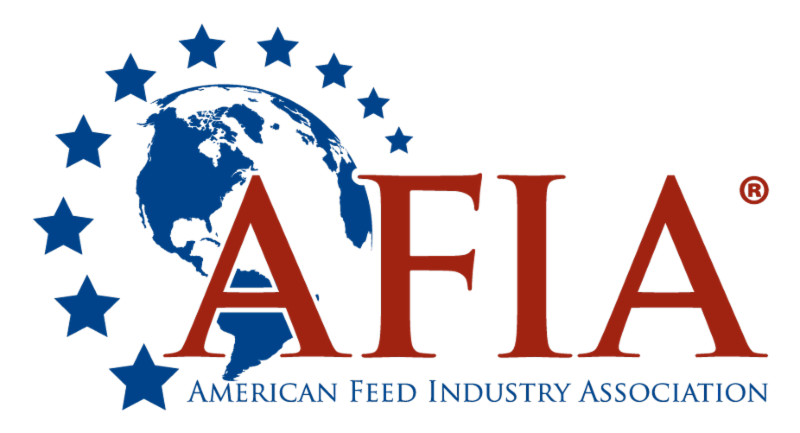 The overall FFY winner will be announced Feb. 13 during AFIA's Feed Production Education Program, which will be held as part of IPPE, happening in Atlanta, Ga., Feb. 12-14.